Small brush for clear fades and clean blades. 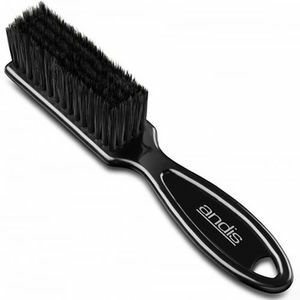 The Andis Fade Brush has super-soft bristles making it perfect for skin fading as well as cleaning blades. The nylon bristles gently remove cut hair so you can check your fades as you go. Being nylon, they can also be wet sanitized.